Remote Video SurveillanceRemotely check site security, equipment failure, environmental concerns, security against theft, vandalism or sabotage through video surveillance. 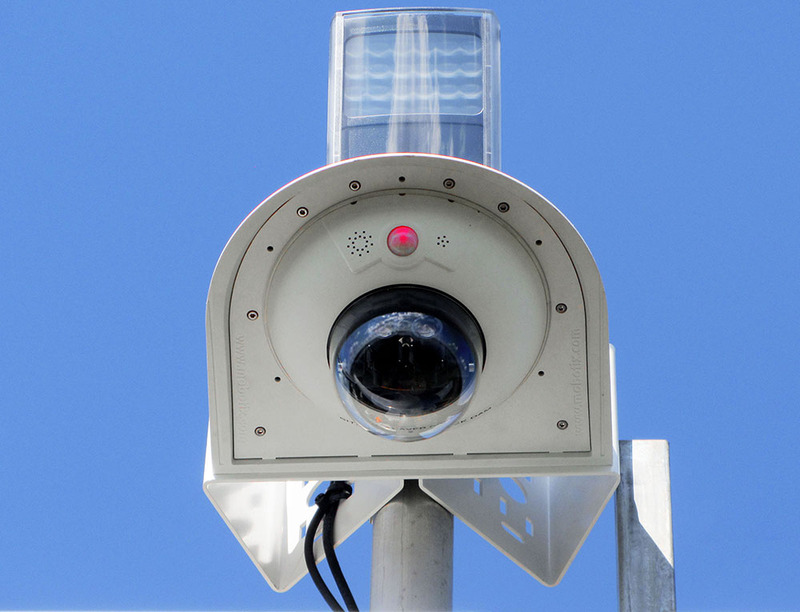 Remote Video Surveillance Systems Consist of Intelligent IP Camera Systems, Remote Communications, and Remote Power Systems. 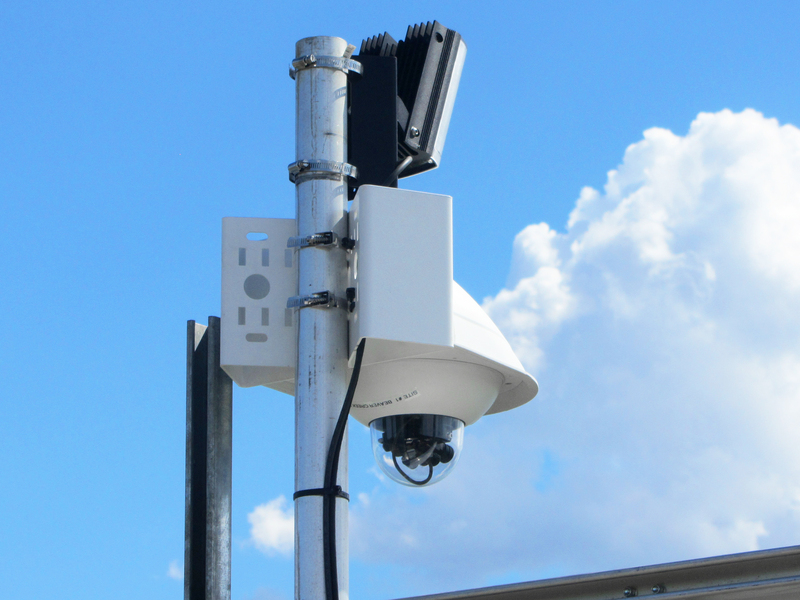 IP Camera Systems can generate snapshots, MPEG clips on Schedule, Alarm, or Demand. For sites, with high bandwidth, users can access the live streaming video. Cameras can perform capture based on external I/O triggers such as motion or door alarms; or via video analytics within the intelligent IP camera. 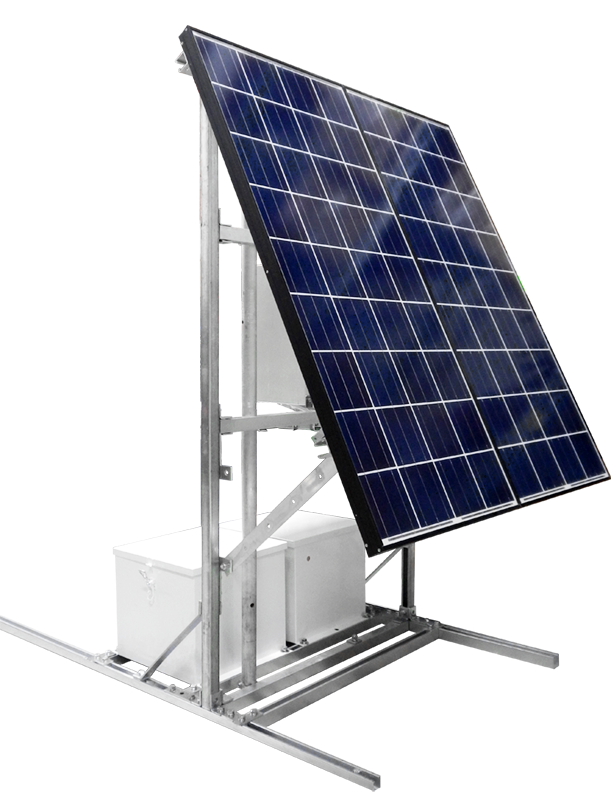 For Remote Site applications, low power operation is required since the system may only be powered by battery or solar power. IP Camera Systems are used in Remote Video Surveillance. 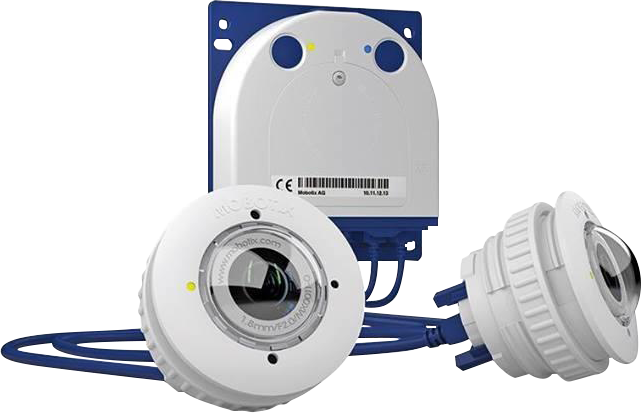 IP cameras feature digital image sensors with high image resolutions, onboard web server, DVR storage, video analytics, Dual Image Sensor, Power over Ethernet Connectivity, and low power operation making it suitable for remote industrial video surveillance. Cameras can provide 1 or two images sensors providing the combination of Day, Night, Zoom and Thermal Image Sensors. With an intelligent IP camera architecture, remote video systems using this IP Camera architecture can support 1 to N cameras. The integrated web server in the camera provides easy integration into video monitoring systems, SCADA Hosts, and SatSCADA. 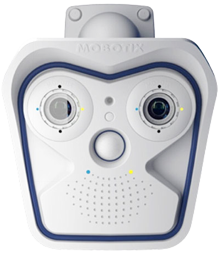 This Mobotix S15 with remote image sensors allows the mounting and point flexibility for applications. 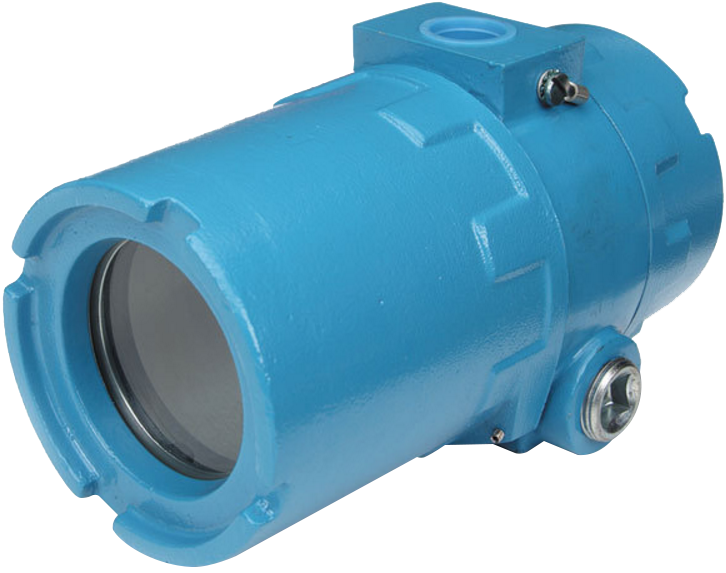 Remote Mobotix Image Sensors housed in Explosion Proof Enclosures allow application in Class I Div 1 Areas such as those in Oil and Gas Production, Pipeline Operations, and Refineries. 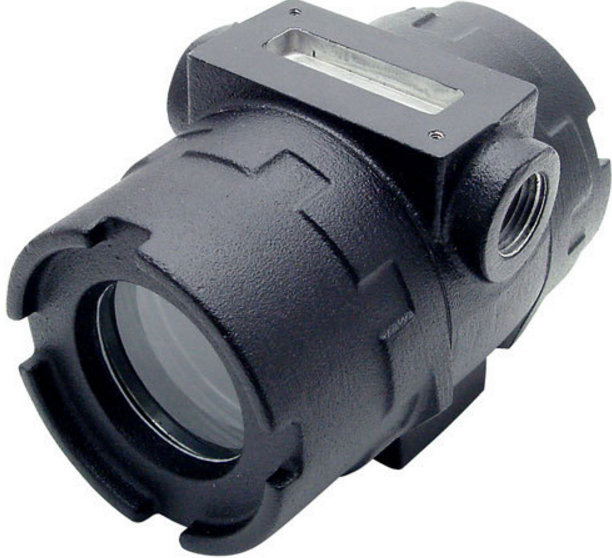 IR Illuminators can be used to allow video surveillance at night. Pan Tilt Zoom (PTZ) Camera and Camera Mounting can be used to allow remote monitoring system using remote camera control. Remote Communications is a critical aspect of Remote Video Surveillance Systems. The following table shows a comparison of Wireless Communications Methods can be utilized for Video Surveillance Systems. 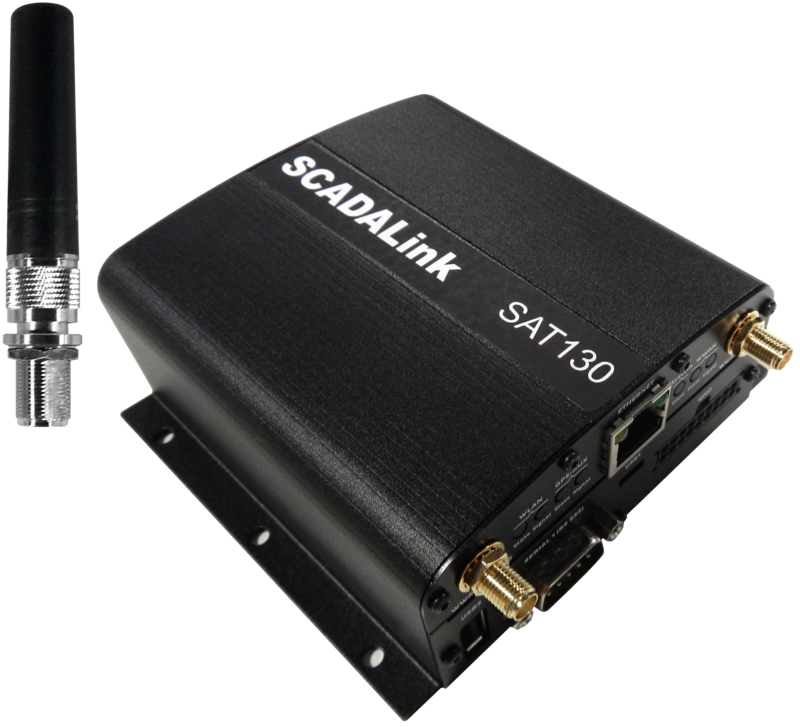 The SAT130 Dual Mode Satellite/Cellular Modem IoT Gateway can be provided for remote connectivity to IP Cameras for Remote Site Video Surveillance & Monitoring Applications. 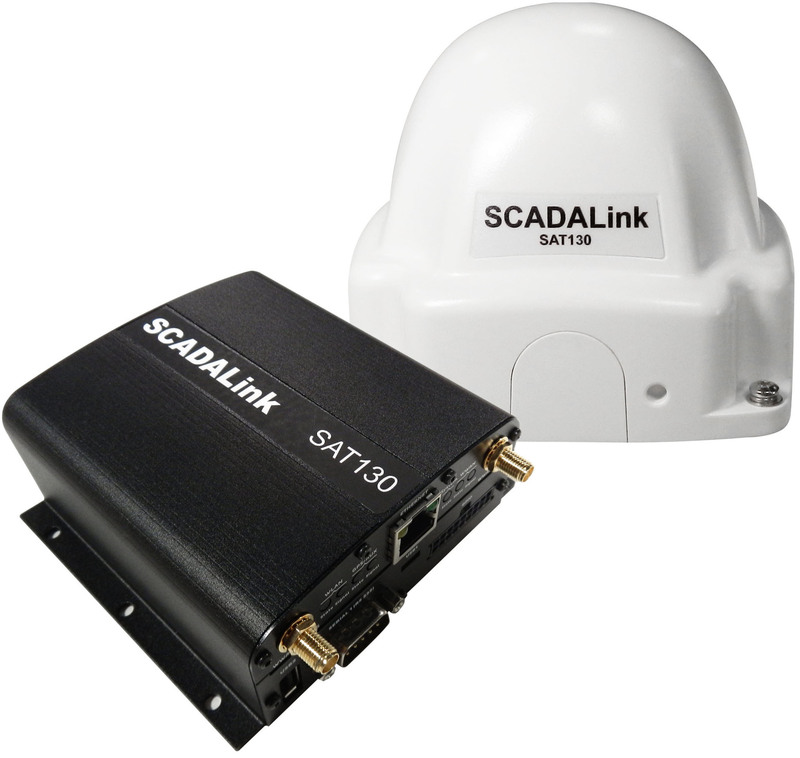 The SAT130 with Dual Mode Sat Cellular Connectivity allows connectivity even in the most remote areas. 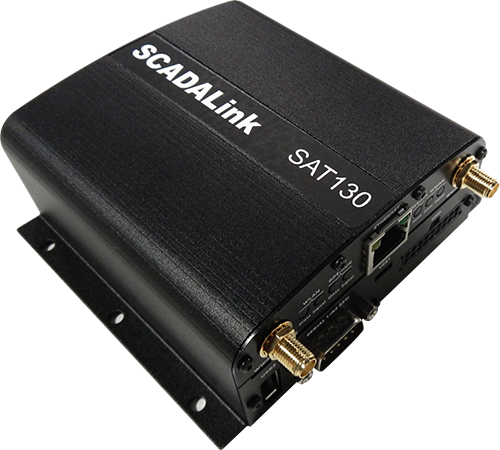 In areas of cellular communication, the SAT130 can provide high-speed IP communications to IP cameras for streaming video, video and image files. In areas without cellular coverage, the satellite mode can provide the ability to send image files on demand or schedule. 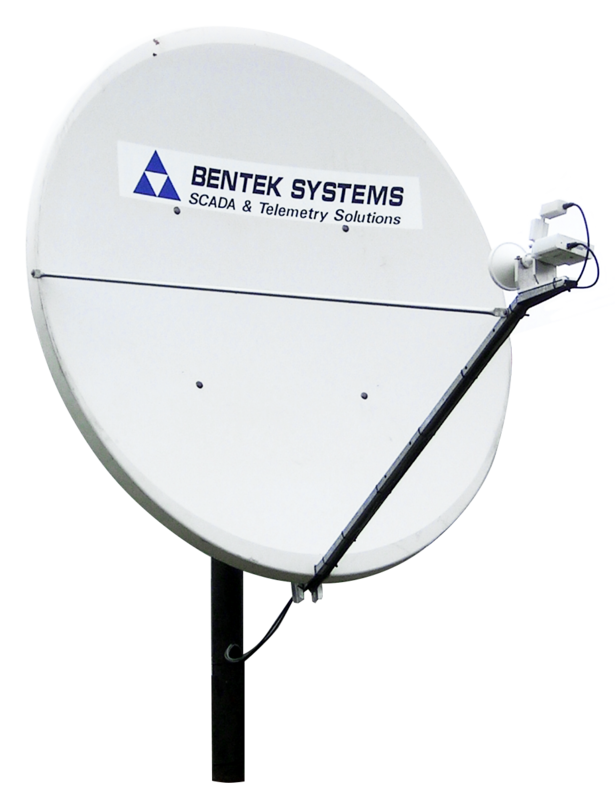 The SAT130 has an FTP Proxy which can allow IP cameras to transfer images over the satellite link. 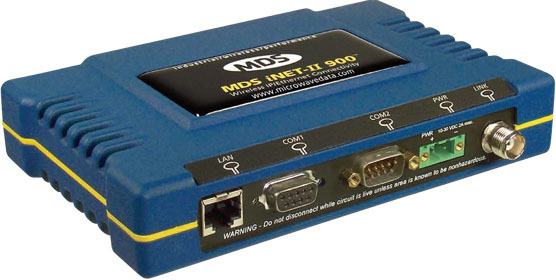 The SAT130 has Ethernet Connectivity for Connectivity to IP Cameras. 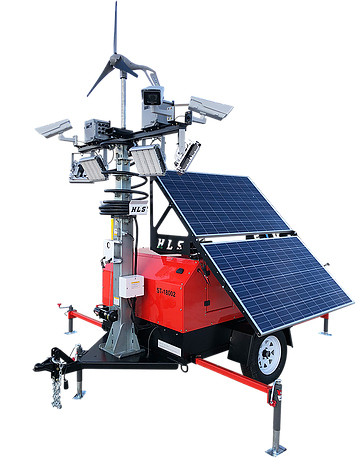 Frequently at Remote Sites, line power may not be readily available. 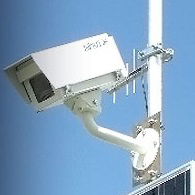 Remote Video Surveillance Systems may require remote power systems including battery, solar, fuel cells or generators. 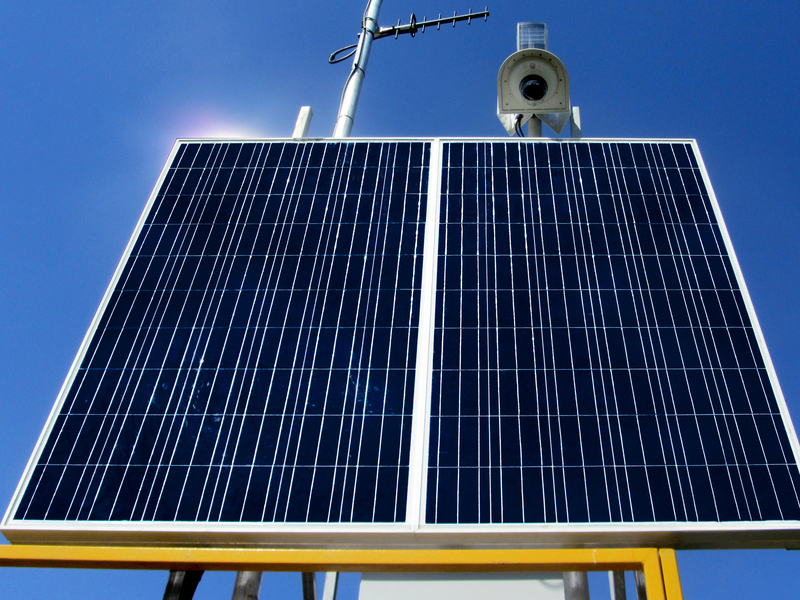 For remote sites without readily available utility power, Solar and TEG Power Systems can be supplied to power the equipment. Intelligent Power Control (timed control of camera or illumination system) may be required to minimize power draw. 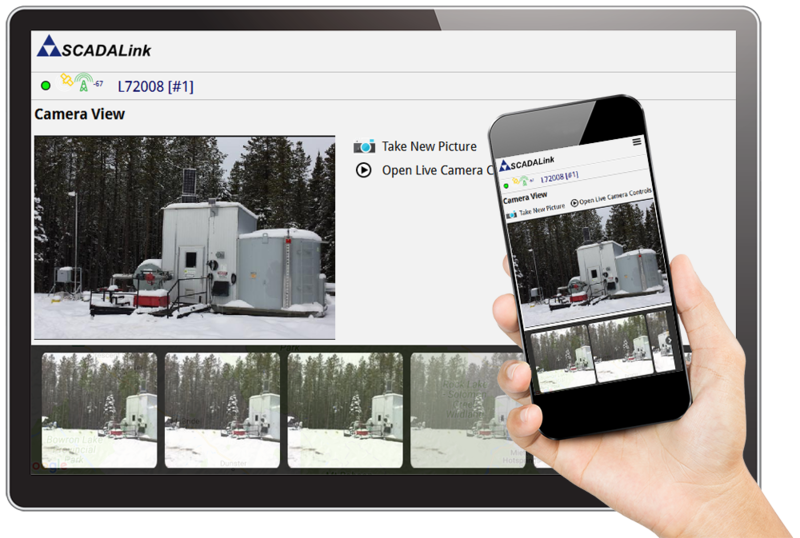 The following images show a typical Industrial Remote Video Monitoring System including IP Camera Systems, Solar Power, and Wireless Communications. 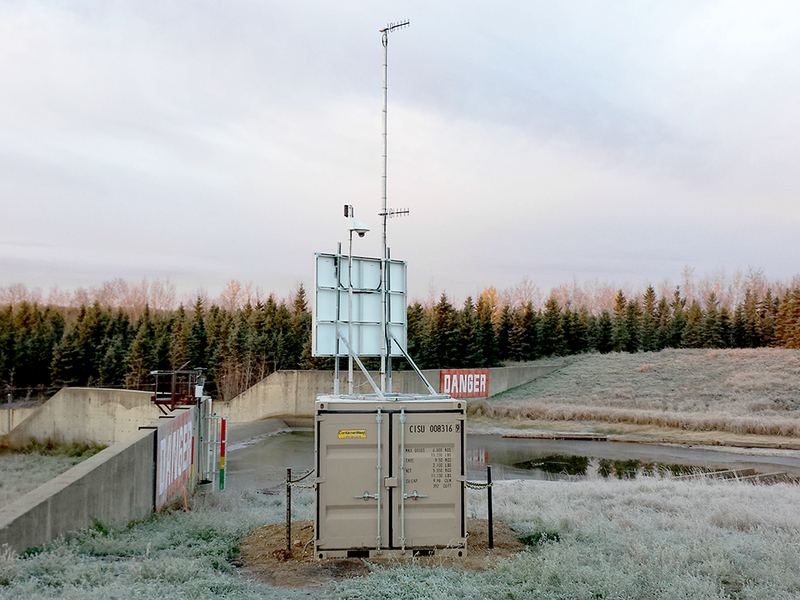 Video Monitoring augments Level Sensors. This Remote Monitoring Solar powered. 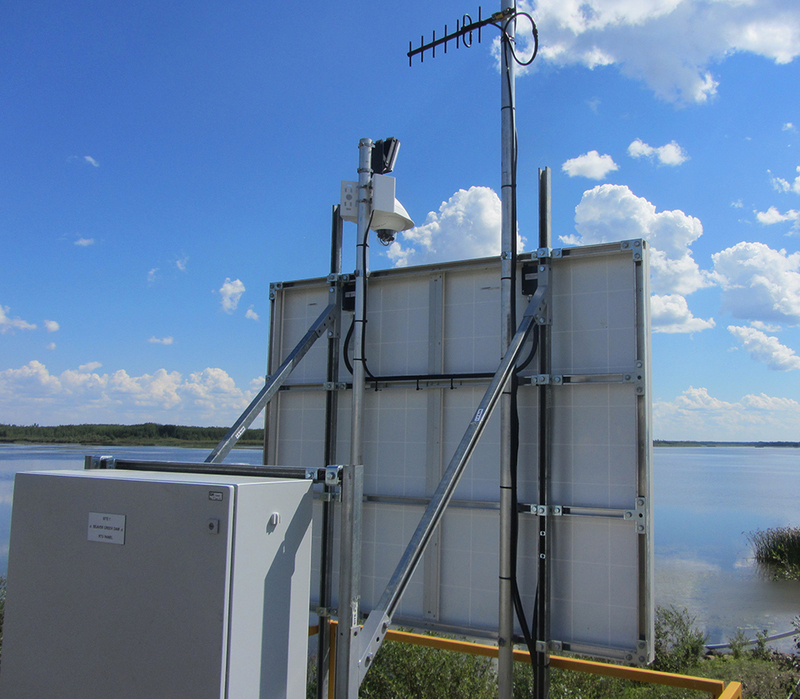 Video monitoring augments water level sensors in this flood warning system. 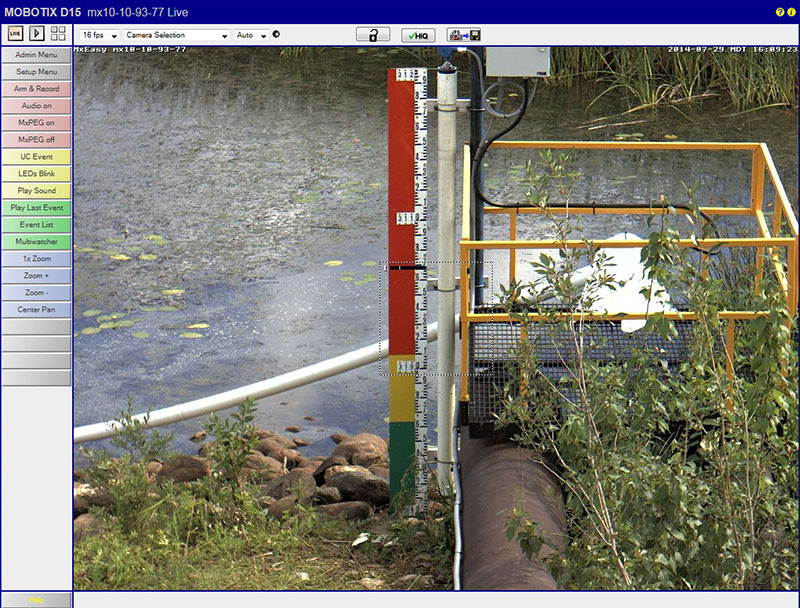 High Resolution allows view of water level gauge as well as lake background.